Gale’s poem “In Time” appears in this MWA anthology. Gale Deitch enjoys writing all types of fiction, including novels, short stories, flash fiction and poetry. 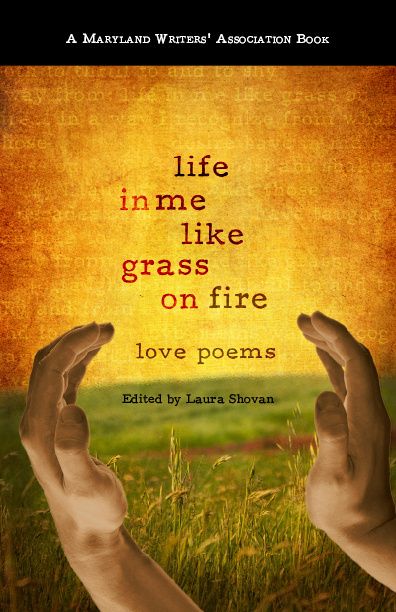 Her poetry has been featured in the Maryland Writer’s Association anthology, life in me like grass on fire, love poems, and her flash fiction and short stories have appeared in literary magazines such as the Rusty Nail and The Writing Disorder. Gale is delighted to share with readers her Trudie Fine Mystery Series, A Fine Fix, Fine Dining, and Fine Arts, all available at Amazon.com, barnesandnoble.com and other online retailers. 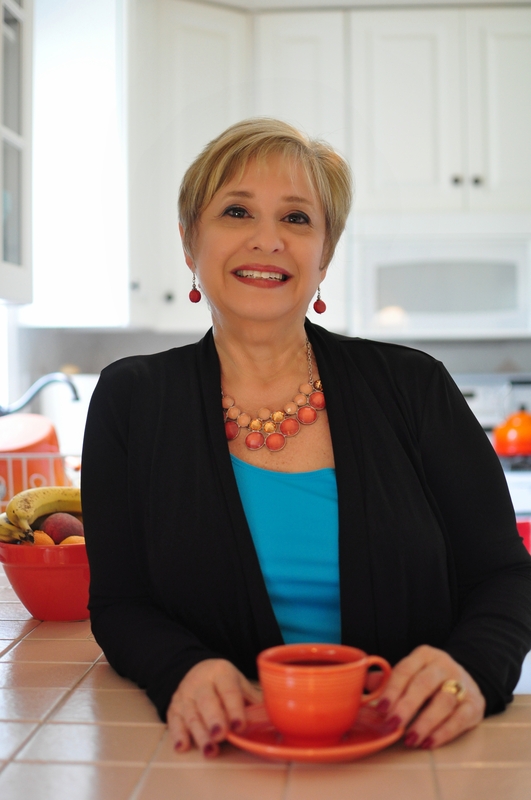 Like her main character, Trudie Fine, Gale enjoys cooking, cooking shows on TV, reading cookbooks and trying new recipes. Gale works full time for a large non-profit senior living system. She two grown children and one grandchild and lives in Rockville, Maryland with her husband.